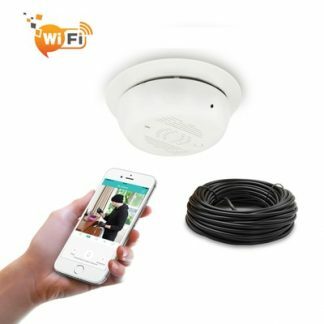 What is the value of smoke detector camera? Smoke detector camera can be a powerful tools to prevent loss, inventory shrinkage and other issues in your business. The 1080p Full HD IP camera delivers critical forensic evidence for investigation. 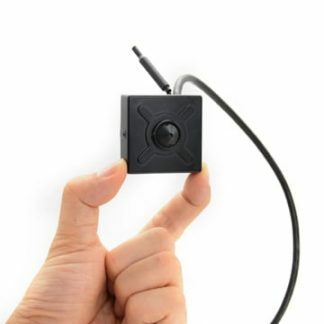 Accessing this camera is easy over mobile phone, tablet or PC computer. 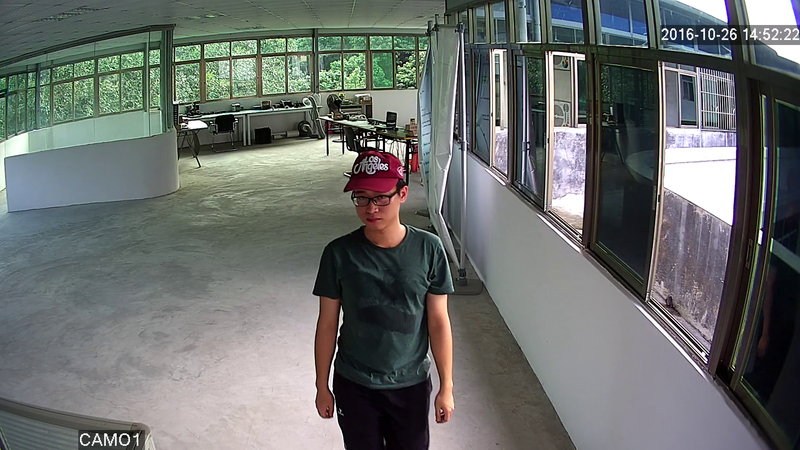 It can be integrated with your exist CCTV IP system basing on Onvif protocols including 3-party software, such as milestone, Geovision, NUUO, BlueIris. 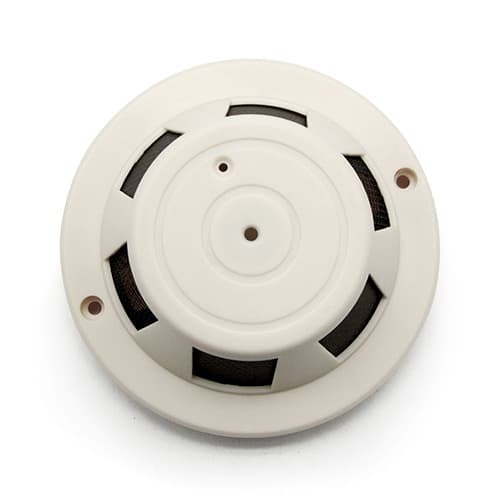 Watch the video below to see how smoke detector camera can help out with your loss prevention. You may only realize the detail is critical important until you need to use the footage as forensic evidence. Without the detail, the footage becomes useless. This camera is equips with 1080p Full HD sensor to deliver ultra high quality image. Click to check the snapshot from the camera. 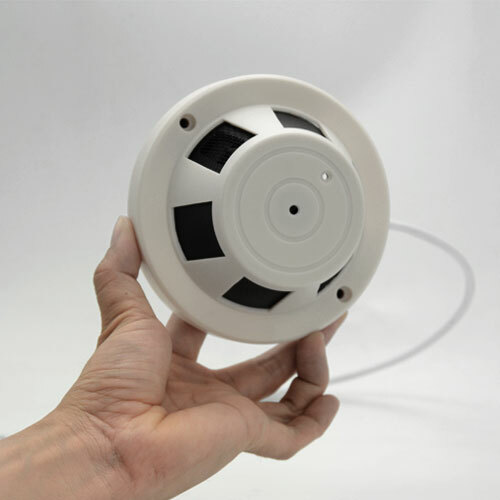 This smoke detector camera can detect the missing object on the sense and send push message to your mobile phone. 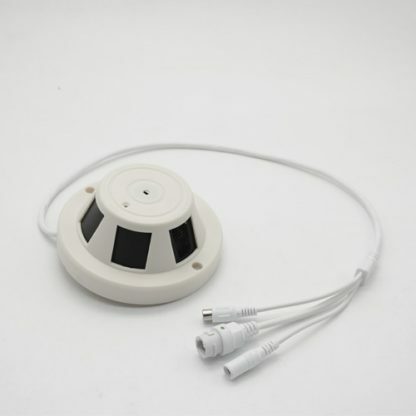 Install the smoke detector camera on ceiling give you great advance to monitor the sense . This camera is a completed hidden security system in a single device. Insert Marco SD card, the smoke detector camera will start motion activated recording. You can easily watch the live video, check the recording footage from smoke detector camera on your mobile phone, tablet or PC. One of the downside for pinhole camera is the night vision because the pinhole lens is too small to pass enough light, but not with ours. With built-in IR cut filter, this camera can switch to black/white at night to see the infrared, you can use our add-ons external infrared to light up the whole area. With onvif profile-S, you can integrate our smoke detector camera to any other 3rd party Onvif NVRs or VMS software. Simply plug the adds-on microphone to the connector at the pigtail, you can starts hearing the voice from the sense. 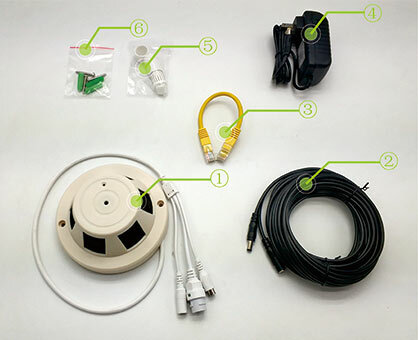 The 5 meters extension cable allows you to deploy the microphone closed to the monitoring spot.Watch the video below how to add on microphone to spy camera. 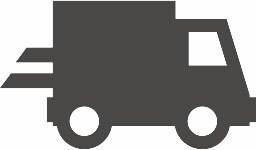 Can I add to my existed IP camera system? Yes, This is the support ONVIF protocols – Profiles S. As long as your existed NVR accept ONVIF camera, It will work. 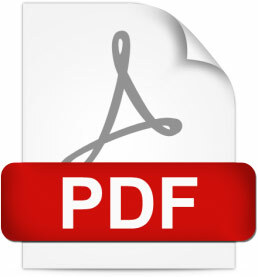 Feel free to contact us if you are not so sure about it. Can I watch on my mobile phone and tablet? Yes, our app allow you to watch live video and playback the footage as well. Can the camera send me push message? Yes, the camera supports motion detection. It will detect the change on the video and send a push message. You can easily turn it ON/OFF by using the app. Can I adjust the camera’s shooting angle? Only can adjust the vertical shooting angle from 90 degree to 45 degree. Horizontal shooting angle is not adjustable. 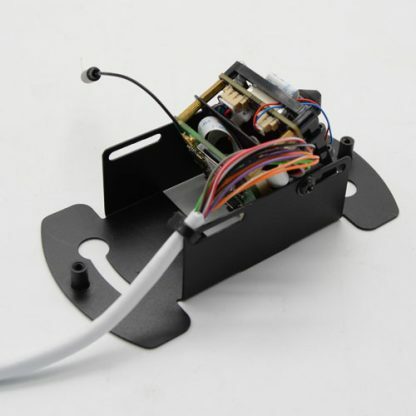 Can the camera support PoE? The camera doesn’t have built-in PoE, but you can use PoE splitter. Built-in PoE will increase the heat inside the camera housing. Can the camera use Wi-Fi connectivity? Yes. 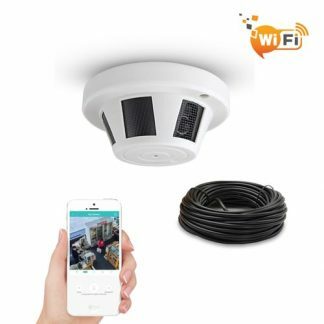 This camera can be connected to the network using both Wi-Fi and Ethernet wire. Yes, the camera features with micro SD card slot which support up to 128GB micro SD card (NOT included). The camera will go in loop recording when it is full. You can playback and download the footage remotely without taking off the card. 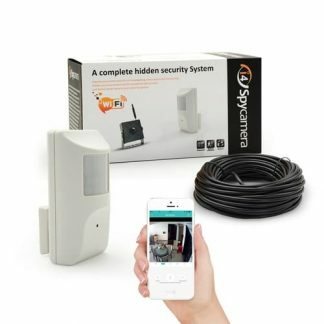 Does the camera support motion detection recording? Yes, Once the camera detection the change on the video, it will starts recording. The camera also support scheduling recording and continuous recording. For how long can it record? It uses around 1GB per hours with H.264+ or H.265 compression enable. With 64GB card, you can expect the camera recording around 64 hours. With motion recording enable, it will recording twice even triple time depending on the scene. Full HD 1080P Smoke Detector Camera Day Time Video.